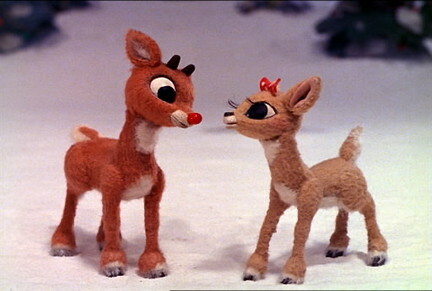 The image above was taken from the Arthur Rankin and Jules Bass’s 1964 classic film ”Rudolph the Red-Nosed Reindeer”. You may have heard it before. The doe ( female deer) with the long lashes and pretty bow is actually named Clarice and is not Vixen at all, as the title of this particular blog suggests, but thats really besides the point. 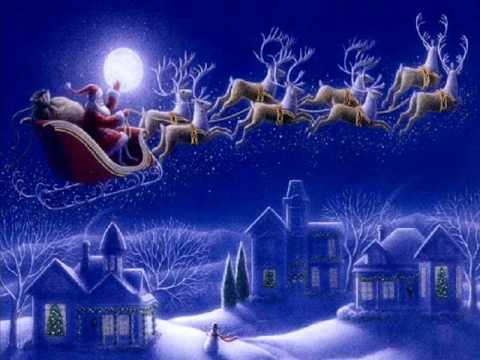 While this classic which was inspired by the poem “‘Twas the Night Before Christmas” and the coloring book “Rudolph the Red-Nosed Reindeer”, has a good message and a happy ending, it is the song that is sung, which has no relation in particular to the movie, that I have issue with. You see, before Santa tapped Rudy to be the leader of his gift giving and B&E expedition, the other reindeer “used to laugh and call him names.” They also segregated him from the others and never let him participate in play time. In other words “They never let poor Rudolph, join in and reindeer games.” How awful! They didn’t like poor Rudy simply because he looked different! That’s discrimination! They excluded him because of a red nose?! But wait… As you know, that isn’t how this wonderful story/song ends. The bigot reindeer eventually go from excluding Rudolph to,”then how the Reindeer loved him” after Santa tells Rudolph he’d be the perfect guide because his glowing red proboscis would light the way for him. Oh I see. Now that he’s the man, the does want to get a little piece of the action. LOL. Now Clarice on the other hand: she was faithful, and stood by her buck through thick and thin. Way to pick ‘em Rudy! The Gene Autry version of the song is below. Enjoy! I’d be inclined to recognize with you on this. Which is not something I typically do! I really like reading a post that will make people think. Also, thanks for allowing me to comment! Intimately, the post is in reality the greatest topic on this related issue. I harmonize with your conclusions and will thirstily look forward to your upcoming updates. Saying thanks will not just be adequate, for the fantasti c lucidity in your writing. I will at once grab your rss feed to stay informed of any updates.